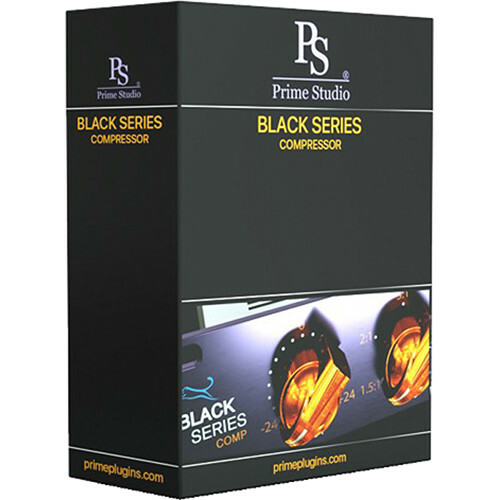 The electronic download of the Black Series Compressor Plug-In from Prime Studio brings punchy analog compressor sound to your digital workflow. It can be used when paired with a Mac or Windows computer and compatible host software to tailor sound for broadcast TV and recording studio applications. Additionally, based on the latest Core9 technology by Acustica Audio, the compressor plug-in's sidechain functionality and ECO mode offer updated flexibility and high-quality sound.